Registration for this year's presidential election ended on October 16. If you live in Burlington County, you can find out if you are registered by calling the Burlington County Superintendent of Elections (609-265-5111). 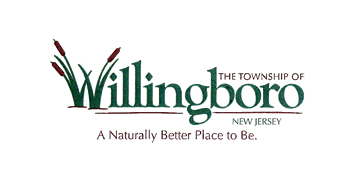 Attention Willingboro residents: some polling places have moved. Hawthorne School voters will vote at Memorial Middle School, and W R James voters will vote at the JFK center. Click here https://voter.njsvrs.com/PublicAccess/jsp/PollPlace/PollPlaceSearch.jsp# to find your polling place.